June is almost upon us, and that can only mean one thing… it’s time for the 4th annual Tiger’s Milk Winter Classic. Held at Surfers’ Corner in Muizenberg since 2015, the 4th rendition of this madly popular longboarding contest promises to outdo itself once again. 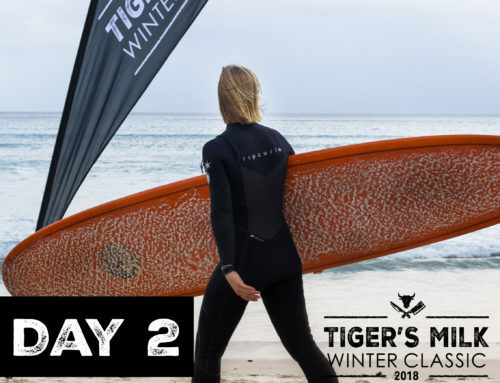 Stationed each year right on the beachfront in front of the home of ‘dude food’, Tiger’s Milk, the 2018 competition joins forces with our friends at Jägermeister, Coca-Cola, Corona and Bacardi to offer contestants more than R60 000 in prize money. No wonder entries have already hit an all-time high. 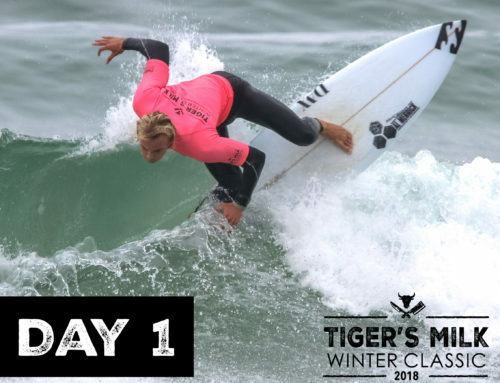 Besides the various categories (Open Men’s & Women’s Longboard, Open Men’s & Women’s Shortboard, Over 40 Longboard, U23 Men’s & Women’s Longboard) there’ll be plenty of action for the land-based ocean-lovers enjoying the event from the Tiger’s Milk competition site. To cap off the opening day’s competition, a Corona sundown session will kick-start the weekend on Friday evening with some great live music. 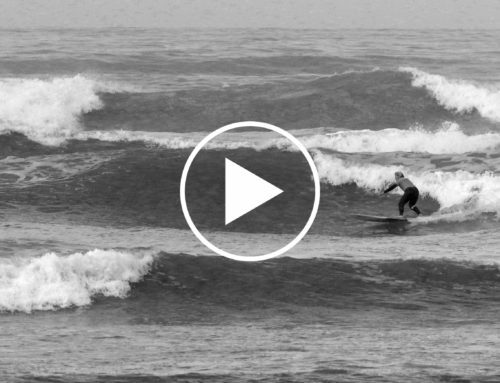 After a weekend full of festivities, good times and enthusiastic wave-riding, SA Surf Champion and muso Steven Sawyer will round out the Sunday evening prize-giving with his rad tunes. In the spirit of seamless socialising, our generous sponsors each have a special available for the duration of the competition. You could win a single bottle tap machine courtesy of Jägermeister if you buy two shots and enter the draw; Corona doubles up on enjoyment with their two for one special from 4-7pm daily running alongside our Pick Your Poison special. Bacardi has you covered with tailor-made flavoured mojitos to keep the good vibes flowing the entire weekend; and Coca-Cola joins the party with a Stepchild Burger and Coke Combo for only R90. While the moms and dads enjoy the surf and socialising, there’ll be plenty to keep the kids entertained with sand art and face painting from 12-4pm on Saturday 9 June. Over and above the contest and festivities, roughly 60 kids from surrounding disadvantaged areas will compete in a tag team surf relay race on Sunday 10 June from 10am to 1pm. 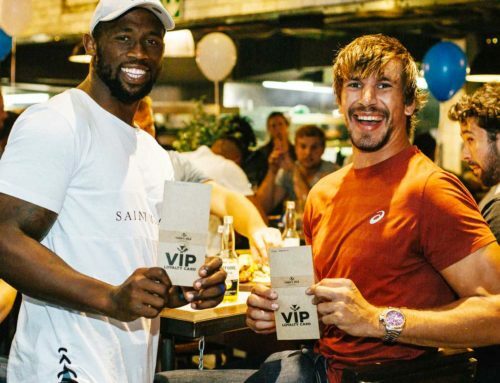 They’ll also be treated to a lunch at Tiger’s Milk Muizenberg as well as a goodie bag complete with participant’s medal. More than just giving the kids an opportunity to compete, this Surfing South Africa Outreach initiative will focus on enjoyment. 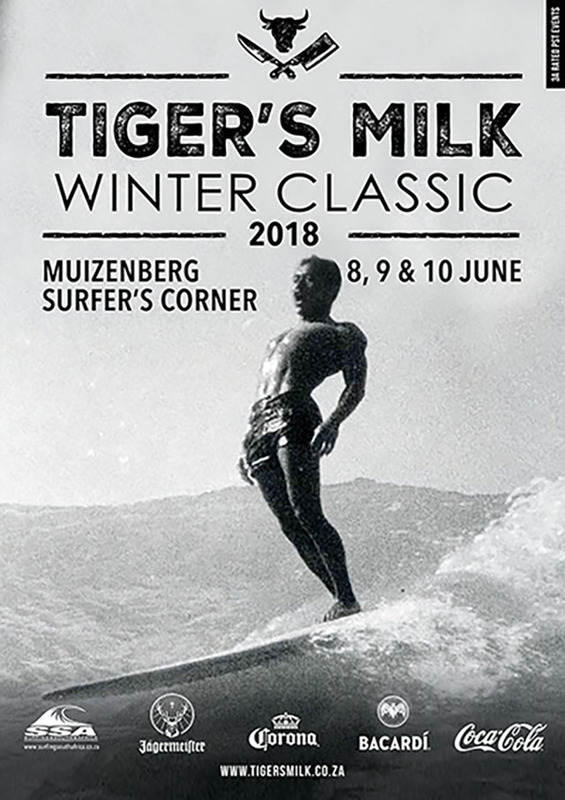 So get on down to Tiger’s Milk Muizenberg this 8-10 June. 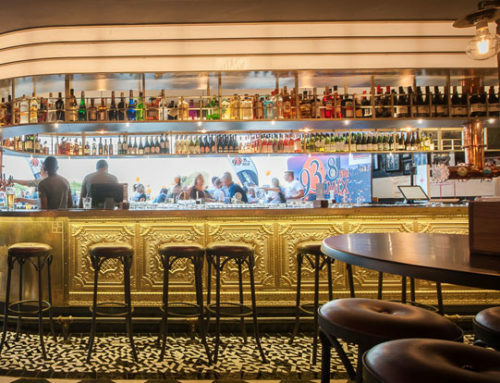 You’re guaranteed some world-class competing and mouth-watering comp-eating. Can’t make it to the actual event? Then visit www.liveheats.com/surfing and you can catch every wave with 360° live streaming of the event.